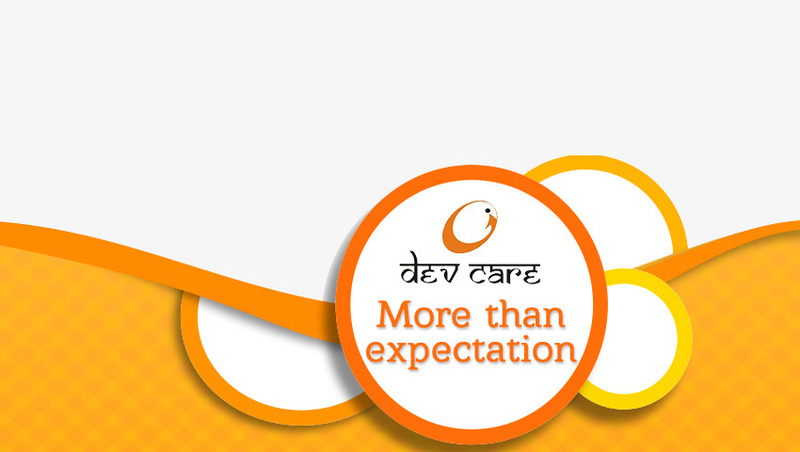 Established in the year 2009, we, Dev Care, are engaged in manufacturing, supplying, trading and exporting highly effective Cosmetics & Herbal Products. Our range of products encompasses Hand Wash, Hair Shampoo & Face Wash. All our products are processed using excellent quality herbal ingredients in accordance with international quality standards. Marketed under the brand names Kalp, Procare and Rivva, our product-line is highly applauded for its soothing fragrances, zero side-effects, skin friendliness, purity, accurate composition and excellent results.